Occupy Wall Street, Occupy West Virginia, Occupy the World – Direct Action Welfare Group Inc. The Occupy Movement which started on Wall Street On September 17, 2011 has grown to a national movement. 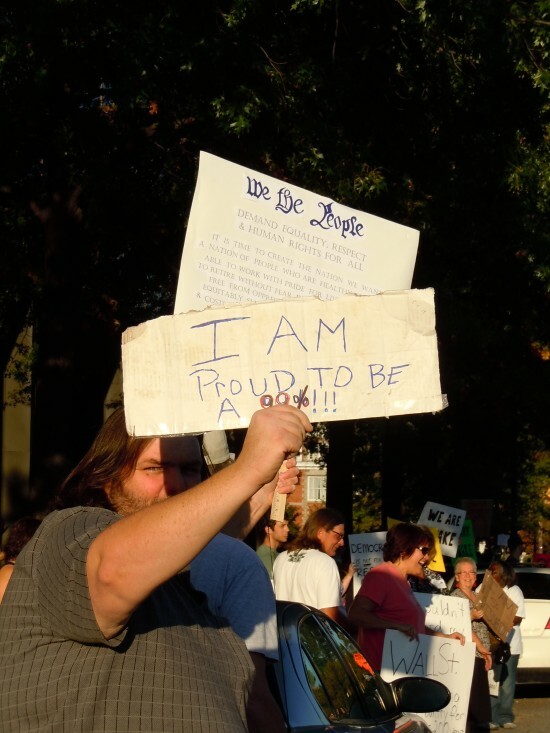 On October 6, 2011, WV joined in the movement with Occupy Huntington. On October 15, 2011 the movement goes global . DAWG will be participating in the Occupies taking place throughout the state. We hope to see you there or at one near you. If you can’t attend and occupy you can have your voice heard and join the movement by visiting We are the 99% and posting your picture and statement.